Business people travel for work all the time. Relocation is often times part of the position; it might be temporary or permanently. This is the reason why there is a demand for comfortable furnished apartments to live in. If you have an income property that is costing you money rather than making it, consider hiring a property manager who can list it as corporate housing. This may be the best way to ensure it stays occupied and a hassle free way to collect rent. Corporate rentals are a great opportunity for owners since the clientele just want a comfortable place to stay for a while. Think about whether you want to list your home with a company that will manage all the details of your rental, or one that will just assist in finding renters. If you decide on the first choice, you will probably pay a higher commission, but the property management company will be responsible for negotiating leases and deals with tenants for you. If you choose the second option, you’d conserve more money but will have to spend more time ensuring you have a renter. Look up corporate housing listing services on the internet. Check out the pictures and descriptions of the units they promote, and consider whether your property would fit in. If it doesn’t, search other companies. Pick a couple companies to research further and contact them to learn more about their services and any costs involved. Find out what needs to be done for the company to prepare your listing. Setting it up may mean taking photographs of the rooms, and the outside of your property. Taking measurements and writing up a detailed description of your home is also indispensable. A floor plan could be required for some sites. If you have access to you listing, upload all of the information from the previous step. If the company you hire will do it for you, send them all the documents and photos. Another option to listing your property with a corporate rental company is to reach out to big businesses locally. Get in touch with the human resources department and tell them that you have a property that is available for new hires or out-of-town employees. 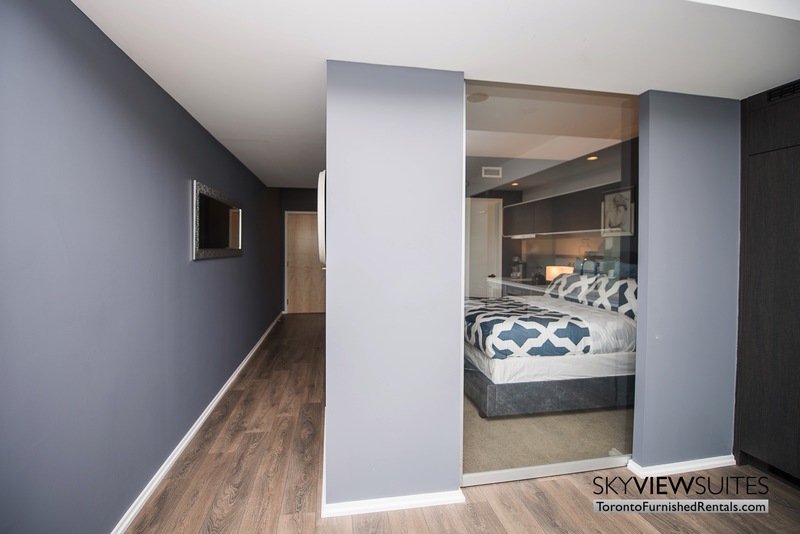 If you’re in Toronto and are looking for corporate rentals, contact SkyViewSuites www.torontofurnishedrentals.com for more information about property management and corporate housing.